Helping the poor and needy people of our society.They deserve it. 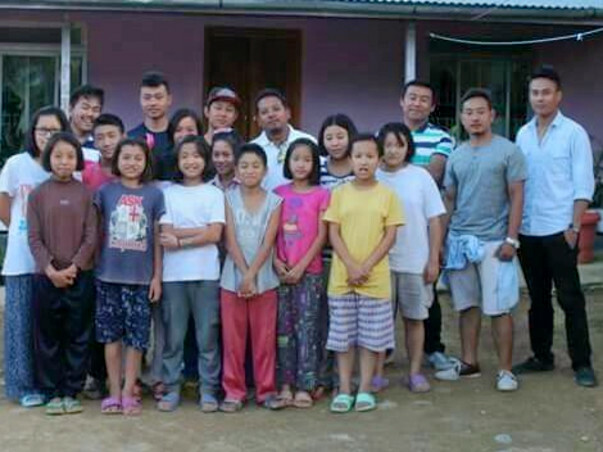 We are a group of students from Manipur. We have been helping poor and needy people from our pockets. 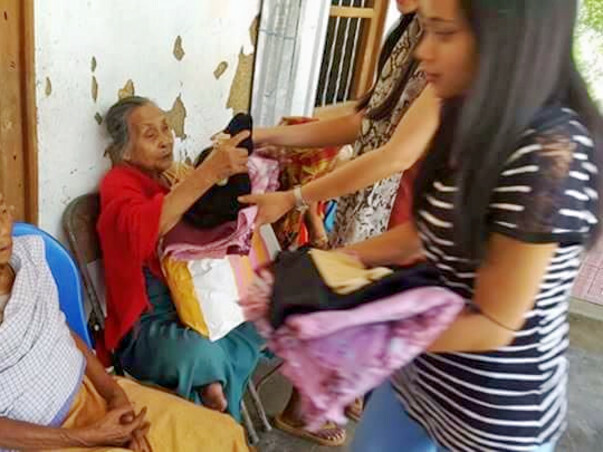 Every 2/3 months we collect money from our members and use it to donate necessary items to old age homes, children home, extremely poor family. As we proceed with our mission to uplift one another,we see that there many people who are waiting to be helped. 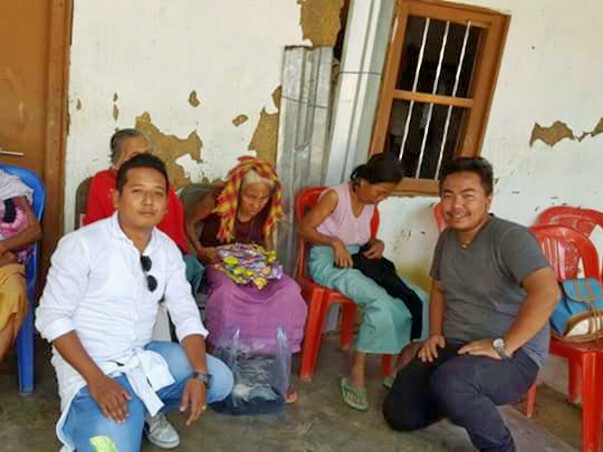 We knew that we need to raise money so that we could help more.We want to make sure that people have a warm bed and a hot meal.This time we are going to support an old age home which is run in deplorable condition without the viable source of income.Please help us in realizing our dreams in uplifting the poor and needy people by donating money. No amount is big or small,every penny matters. People in Manipur are in extreme poverty due to continuous economic blockade right now.Petrol prices have increased to 250/300 per litre. Medium class is suffering, so imagine the plight of those poor people who can't meet end meets during normal time.Being a human,we can't allow them to go hungry. 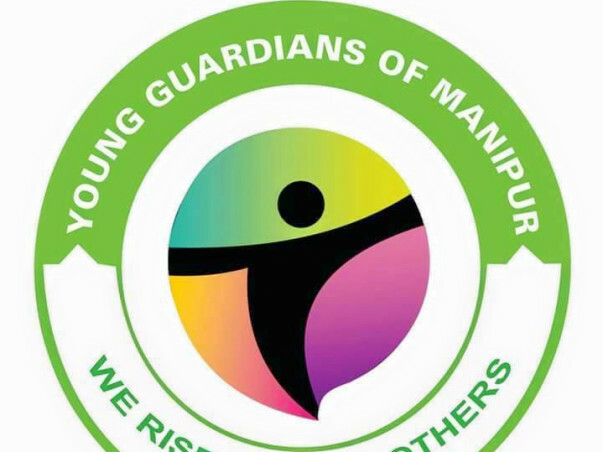 Please,help us in our mission to help them in all possible way.You can find us on Facebook by the name Young Guardians of Manipur.